It seems only fitting that the appearance of Jesus on our Earth as recorded in the Gospel of John be inserted here for reference, as Jesus’ purpose in coming relates to the recently posted record of his resurrection. His purpose in coming also helps to explain his rising from the dead. The Apostles clearly believed that Jesus descended here from God the Father, and ascended back to God when his work here was finished. His life’s wok here was to reveal God to Man, and to show man the way of salvation (survival). 121:8.10 The Gospel of John. 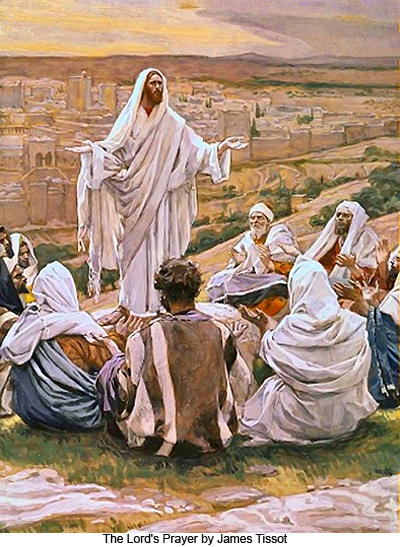 The Gospel according to John relates much of Jesus’ work in Judea and around Jerusalem which is not contained in the other records. This is the so-called Gospel according to John the son of Zebedee, and though John did not write it, he did inspire it. Since its first writing it has several times been edited to make it appear to have been written by John himself. When this record was made, John had the other Gospels, and he saw that much had been omitted; accordingly, in the year A.D. 101 he encouraged his associate, Nathan, a Greek Jew from Caesarea, to begin the writing. John supplied his material from memory and by reference to the three records already in existence. He had no written records of his own. The Epistle known as “First John” was written by John himself as a covering letter for the work which Nathan executed under his direction. 121:8.11 All these writers presented honest pictures of Jesus as they saw, remembered, or had learned of him, and as their concepts of these distant events were affected by their subsequent espousal of Paul’s theology of Christianity. And these records, imperfect as they are, have been sufficient to change the course of the history of Urantia for almost two thousand years. 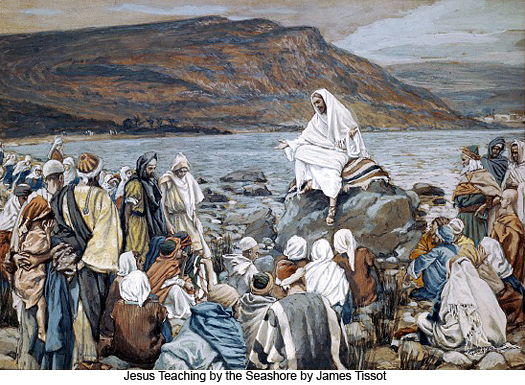 Had the majority of our world accepted Jesus’ vision of the “Kingdom within”, where each person attempted to find the will of God in their own life, encompassing one’s living faith in the Father’s personal love as taught by Jesus, a paradigm social change where one would then love others would have taken place. 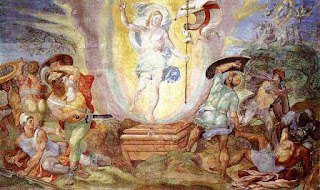 Jesus’ life [and teachings, resurrection and ascension] is an example for us, as the “Truth and the Way” of salvation (survival). And for those who in faith, believing, learn to love their brothers and sisters as a result, the peace of Jesus is available. The New Revelation provides new and loving perspectives on the human condition and allows the reader to look upon themselves, and humanity as a whole, with sympathetic understanding and even forgiveness, in much the way a loving parent looks upon a little child. This new and higher point of reference is often healing, calming and revivifying. This message acts as a balm for the chaos and confusion of modern life, restoring to the reader sublime hope and sincere faith. The resurrection of Jesus is the most phenomenal thing that ever happened on this earth, as notwithstanding Jesus earlier had resurrected Lazarus from the dead, he has himself now been resurrected. This resurrection now certifies all that Jesus has promised, that all believers in the Father shall also rise. This is the evidence of all of Jesus’ spiritual promises. The New Revelation gives us more detail about the story, but the message is the same. What a wonderful message for those with the faith to believe. 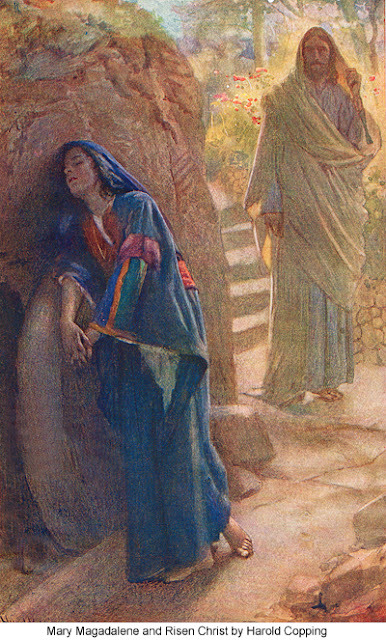 1 After the Sabbath, at dawn on the first day of the week, Mary Magdalene and the other Mary went to look at the tomb.5 The angel said to the women, “Do not be afraid, for I know that you are looking for Jesus, who was crucified. This is a long post, but worthy of posting. Those who attend a church seldom get such a lengthy sermon reporting this happening in Jesus’ life. For others, it is instructive. It is however indicative of his popularity at that time, the final tour which ended his ministry to the people. Upon Jesus’ return from the Feast of the Tabernacles at Jerusalem to Perea in Herod Phillip’s domain, he returned to Magadan Park, ordained and sent out the seventy disciples, and then established his last camp at Pella, near the Jordan, where the 70 disciples returned. Thus he began his last ministry tour with the Apostles and the Disciples from Pella throughout the region. 163:6.6 The next day being the Sabbath, Jesus went apart with the seventy and said to them: "I did indeed rejoice with you when you came back bearing the good tidings of the reception of the gospel of the kingdom by so many people scattered throughout Galilee, Samaria, and Judea. But why were you so surprisingly elated? Did you not expect that your message would manifest power in its delivery? Did you go forth with so little faith in this gospel that you come back in surprise at its effectiveness? And now, while I would not quench your spirit of rejoicing, I would sternly warn you against the subtleties of pride, spiritual pride. If you could understand the downfall of Lucifer, the iniquitous one, you would solemnly shun all forms of spiritual pride." When Jesus called Matthew the Tax Collector to follow him, he knew Tax Collectors were reviled by the Pharisees and the people. His choice of Matthew, and Matthew’s choice to follow Jesus, is the setting where Jesus made it clear that sinners were welcome into his kingdom of the spirit within. Elsewhere in this blog various earlier posts about Jesus’ teachings portray that he made it clear that once any person accepted sonship with God he would be made new, transformed. This especially includes all sinners. By faith their sins would be forgiven by God their Father. A new life of freedom from sin and liberty in the spirit would begin. And, life everlasting, after death, is guaranteed. 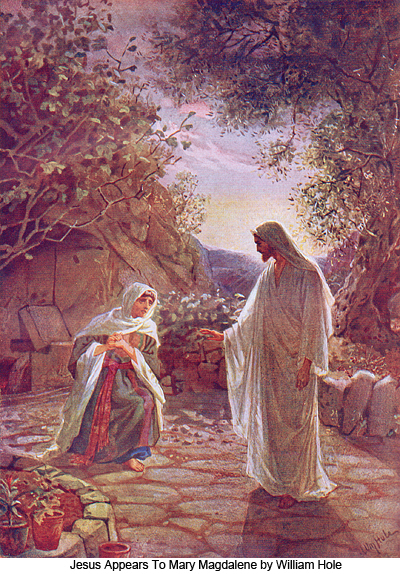 He further illustrated this with his parables about the Prodigal Son and the Good Samaritan. Such faith leads to the understanding that God the Father represents truth, beauty and goodness, and individual salvation (survival), which is the reward of all who believe and have faith. Those who begin this walk of faith will experience the spiritual things of God in their minds and hearts, despite the problems of health, economics, war, geopolitics, and every other type of misery faced by people. This spiritual experience is the “pearl of great price” Jesus taught about.